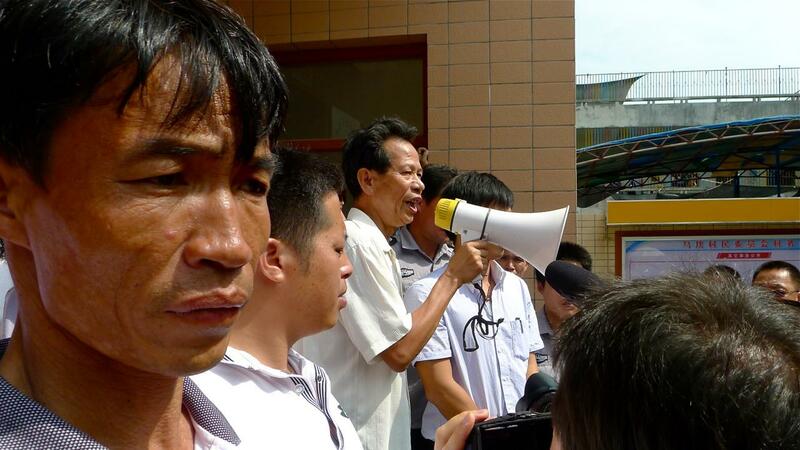 Late in 2011, Wukan, a village in southern China, captured international attention when demonstrators flooded the streets, rebelling against decades of corrupt rule. 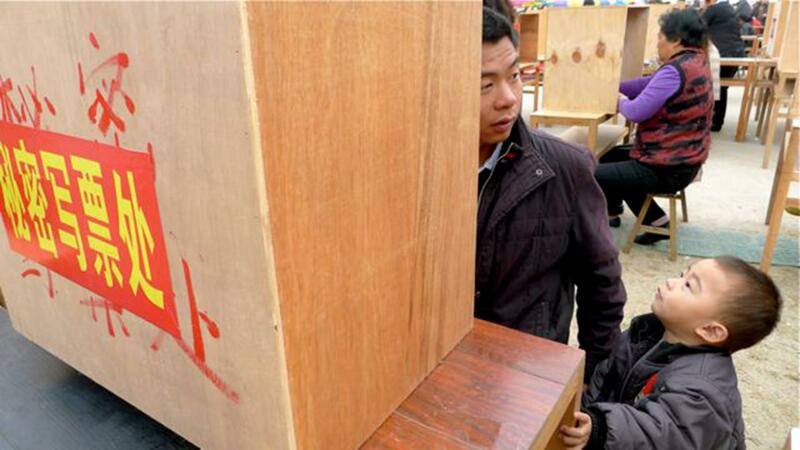 Despite the hurdles, the unthinkable happened in Wukan – the village committee fell and democratic elections were announced. They didn’t take place without a struggle, however, with weeks of protest and the death of an activist leader in the lead up to voting. They then face the same question as many of the new democracies across the globe, what happens after a successful uprising Wukan: The Flame of Democracy follows the challenges faced by a rural Chinese community after adopting a new political system.